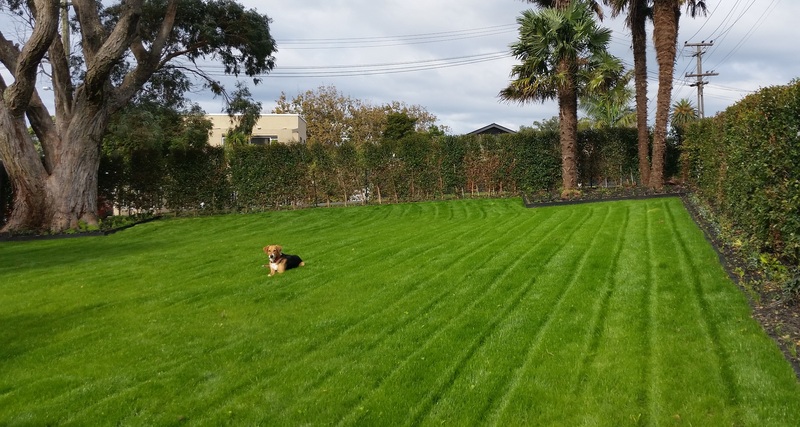 We realise that our clients do not always have time to source different suppliers for different services.That's why we offer a full range of services that cover your general household lawn needs. No lawn is to big or too small. You let us know what your requirements are and we will meet them. As an Approved Agrichemical Handler we can spray just about anything that grows, from gorse, moth plant. wild ginger and wandering jew, to those pesky broadleaf and grass weeds in your lawn. We don't just "spray and walk away", we make sure it's done properly.